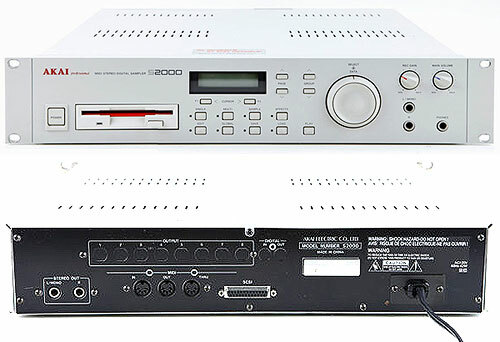 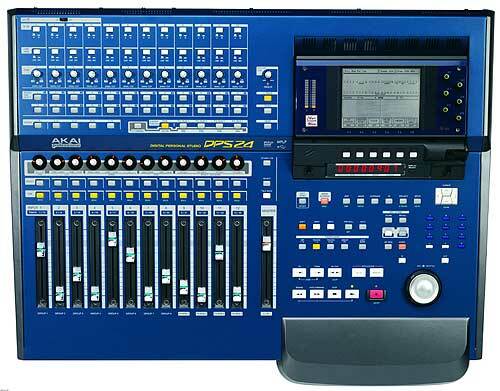 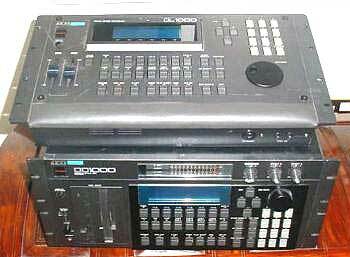 I've been looking at the Roland MV-8800 and was impressed with the features it has. 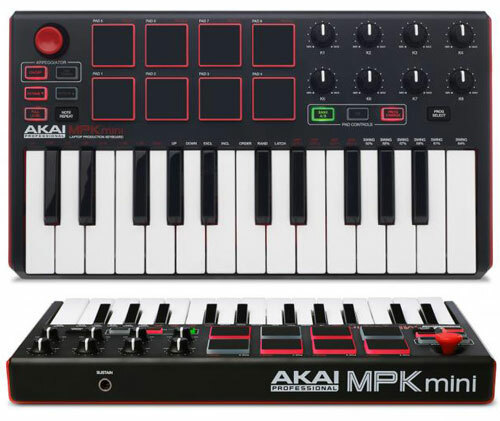 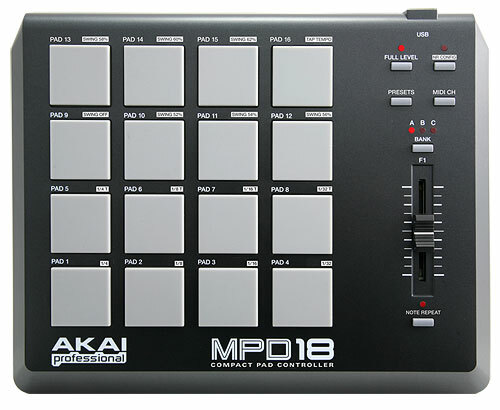 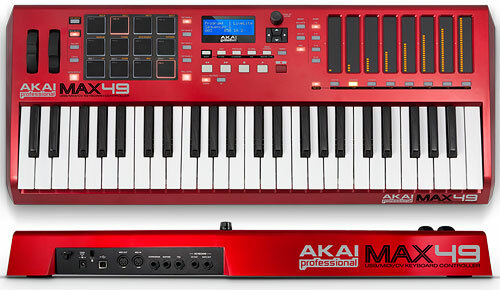 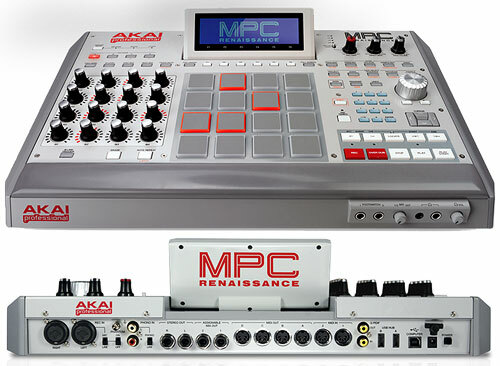 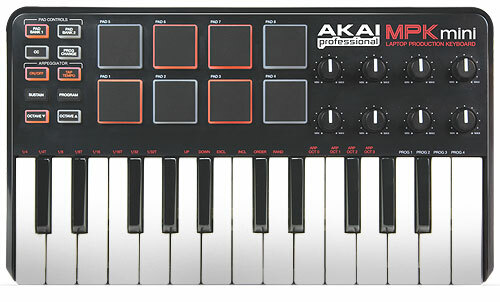 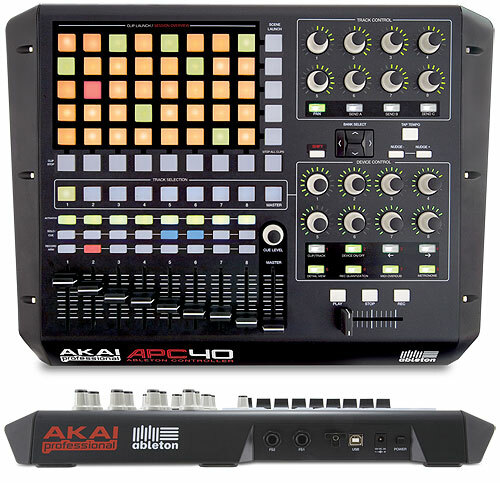 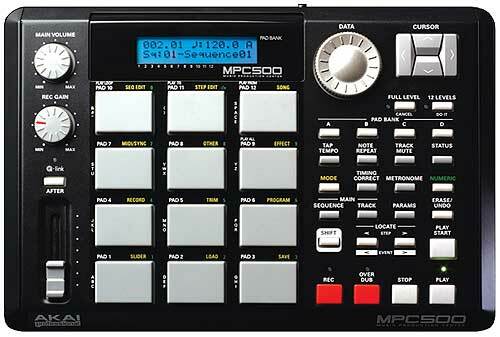 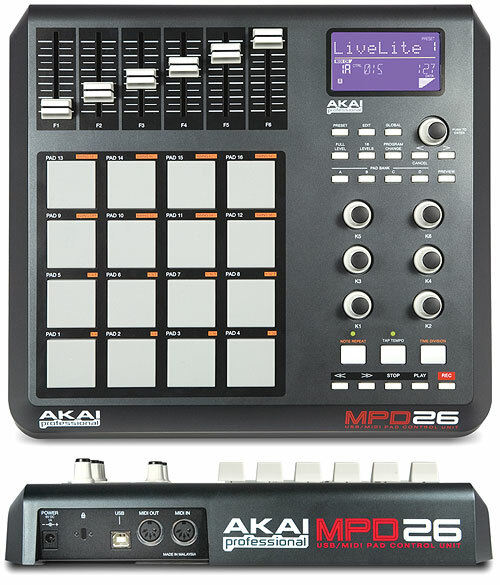 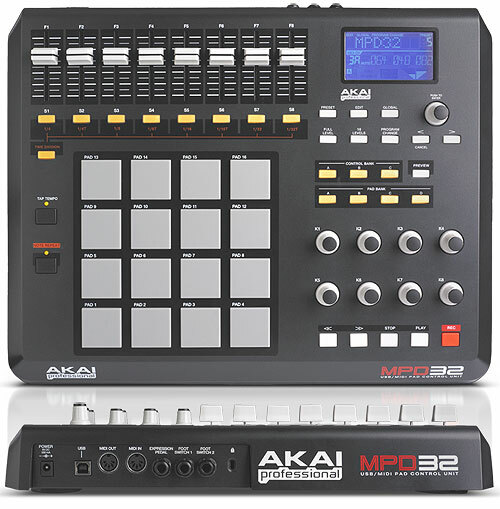 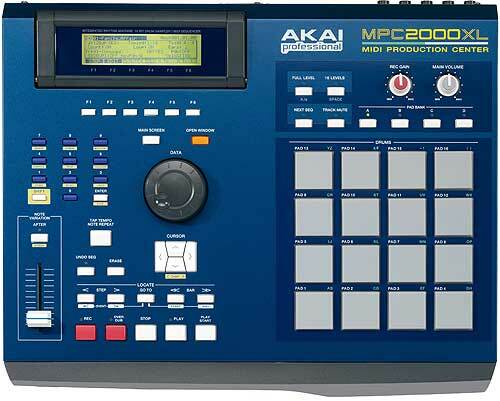 I would like to know if the MPC4000 is equal or better than this unit? 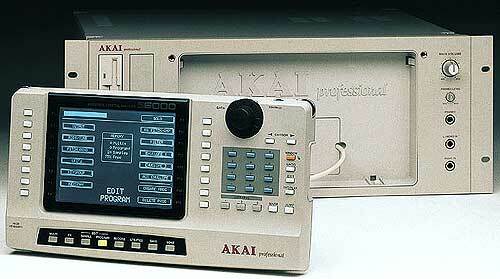 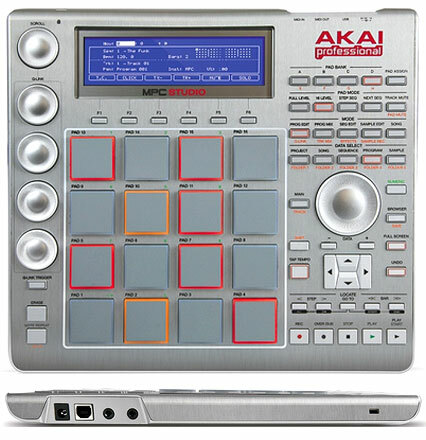 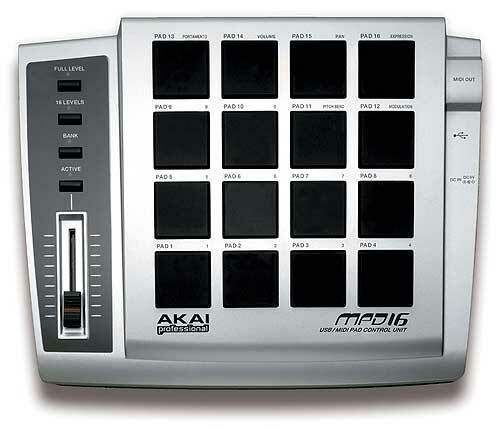 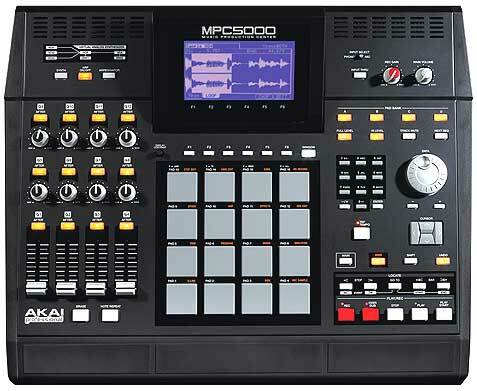 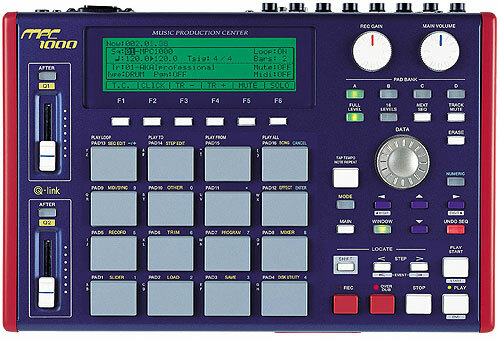 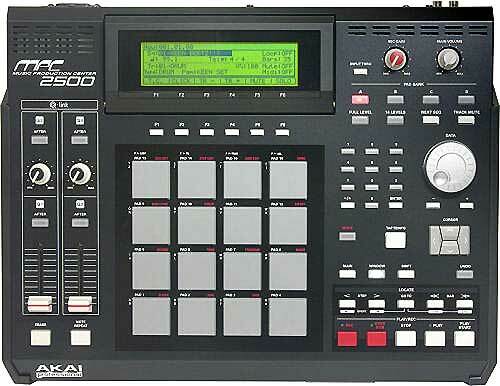 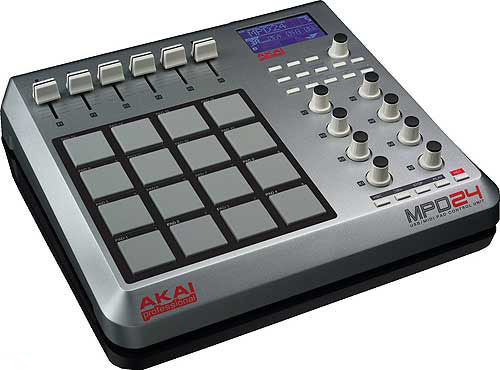 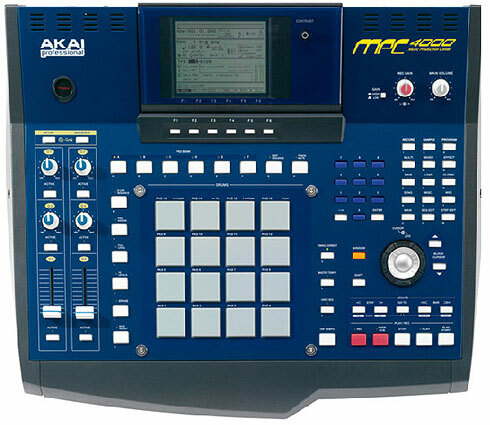 For example, does the MPC4000 have built in software that allows you to edit wavs? 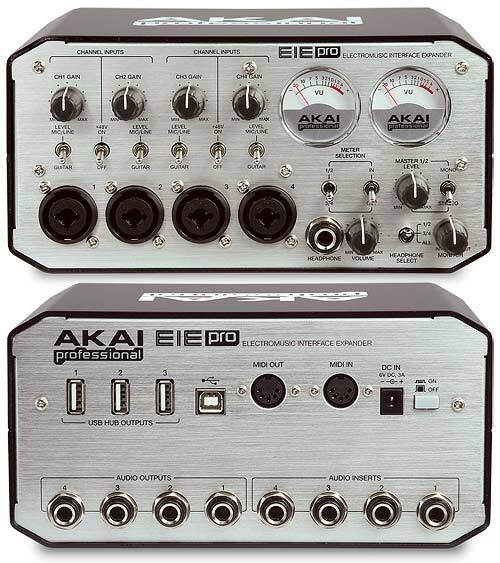 Also, can you connect an external VGA monitor to this unit? 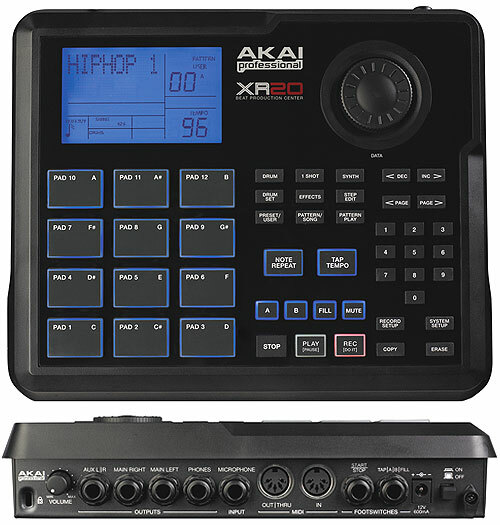 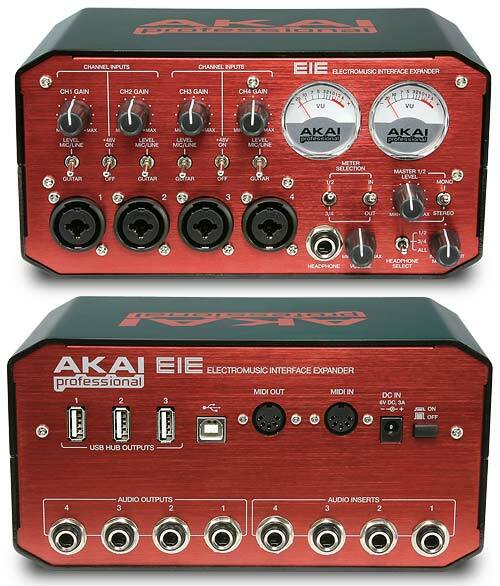 I've been out of the music scene for a while, so I would like a unit that is 'very' easy to get started with. 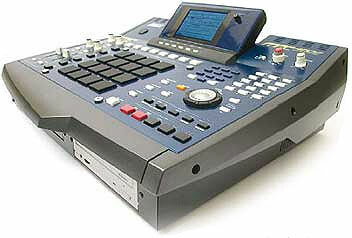 Thanks for your help. 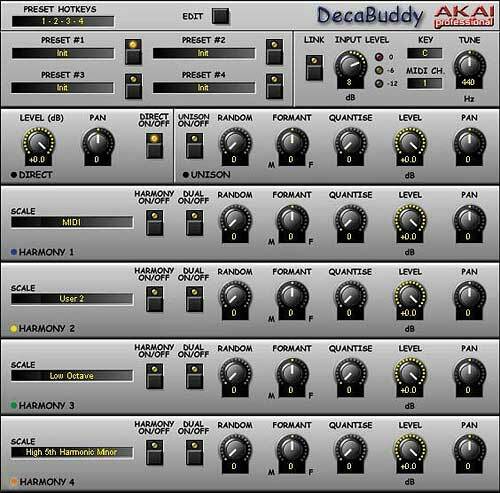 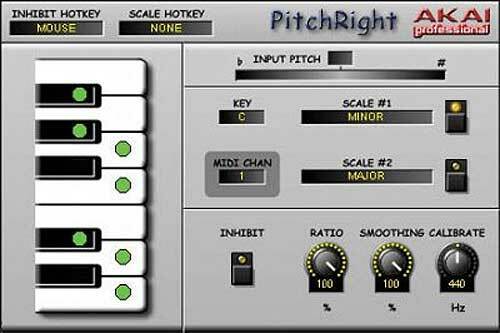 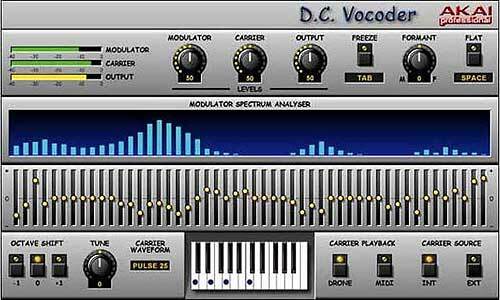 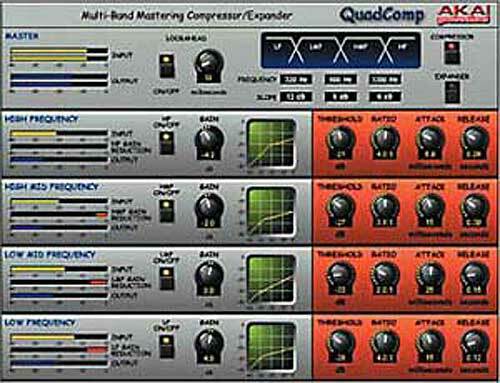 Its without a doupt the best Hard seq sampler ever built!! 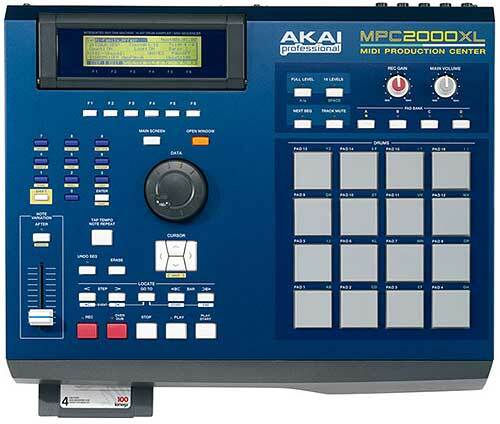 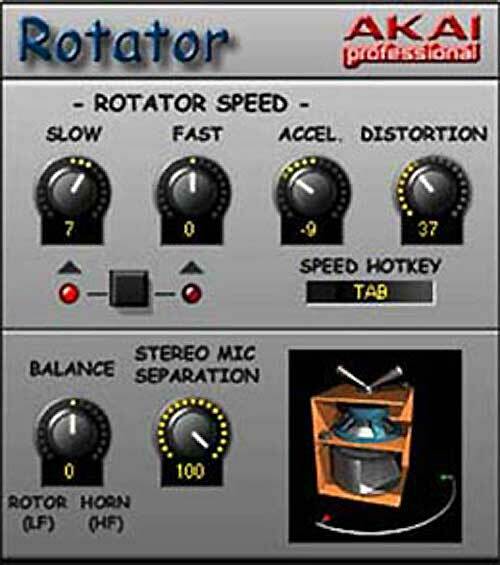 prehaps we�ll never see one like this again ..its sold as gold ..
Pros: Pro Sound, Pro sampler, Pro seq and easy workflow and no bullshitt ..